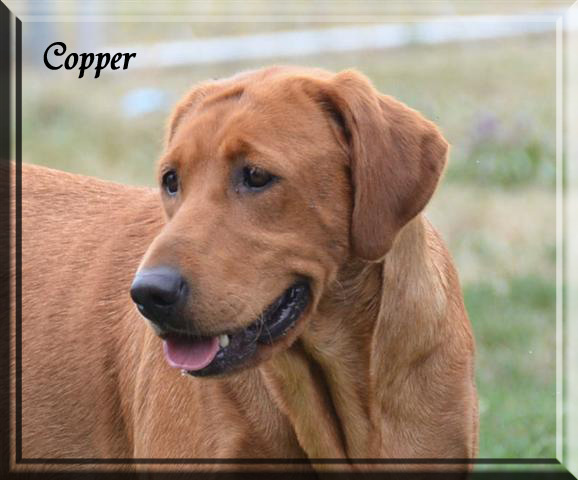 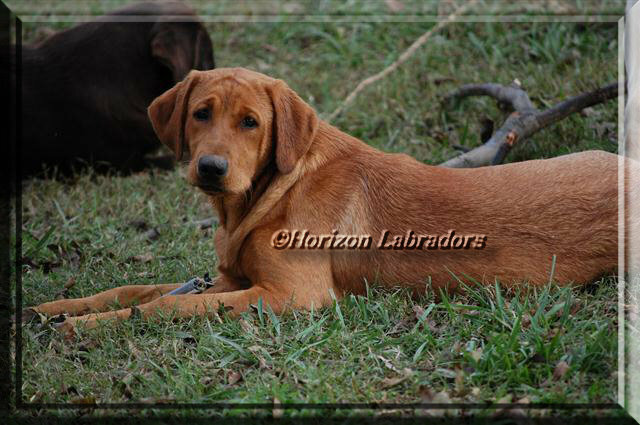 Our beautiful & sweet amercian bred, MH sired fox red girl, Copper weighs about 70 lbs, she is a very sweet & laid back girl. 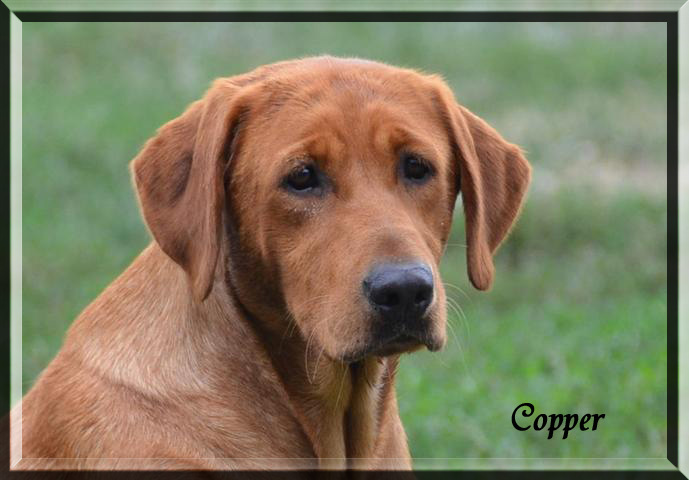 No one can resist Copper's charms, she will sit by you all day & never get tired of you petting her, she will lay her head on you & melt in your arms. 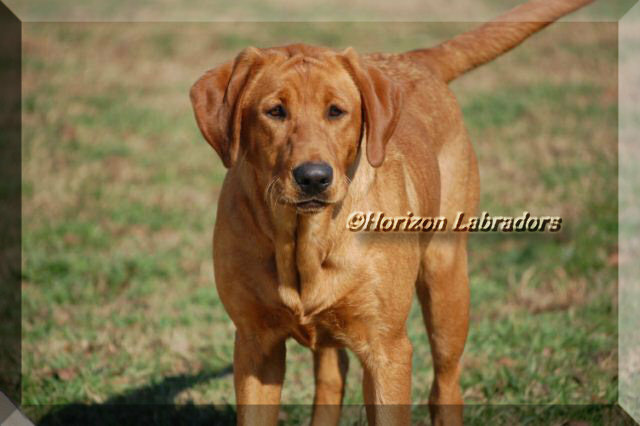 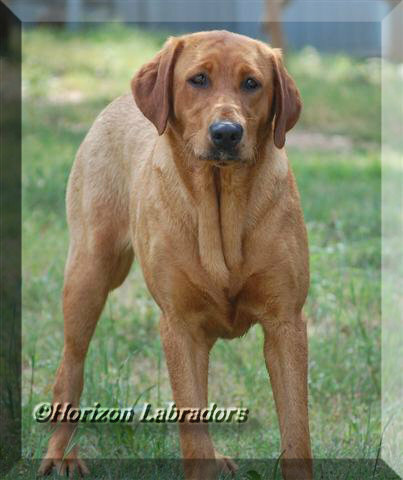 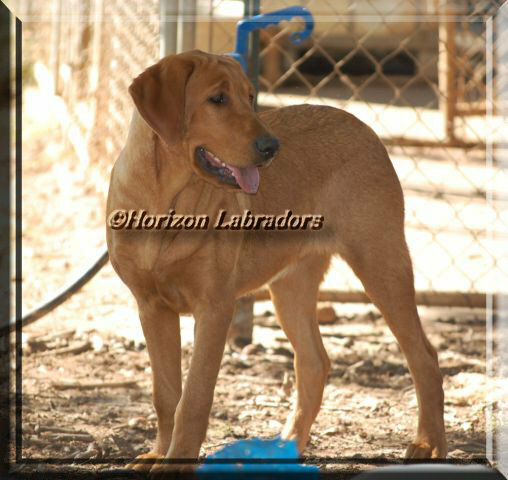 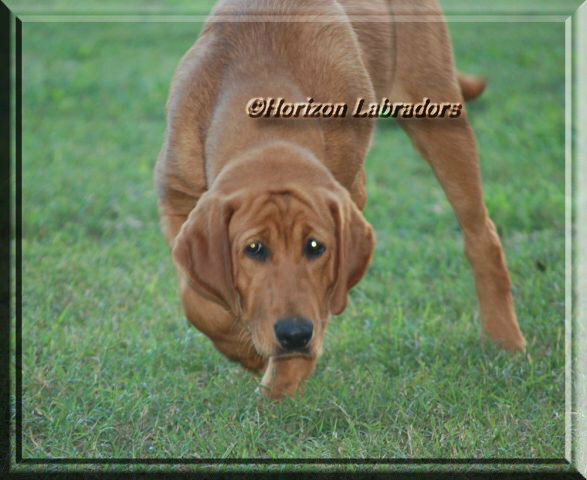 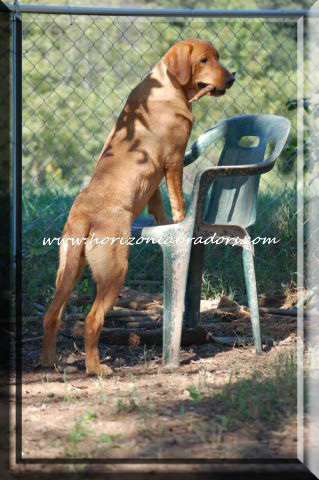 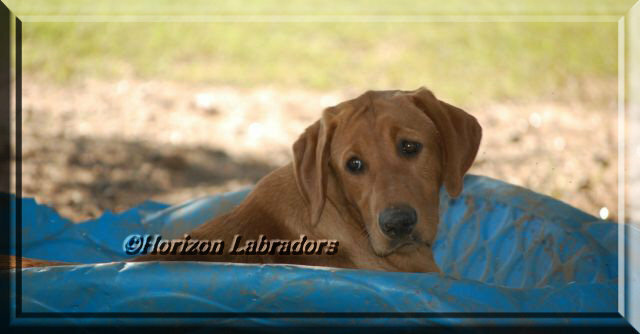 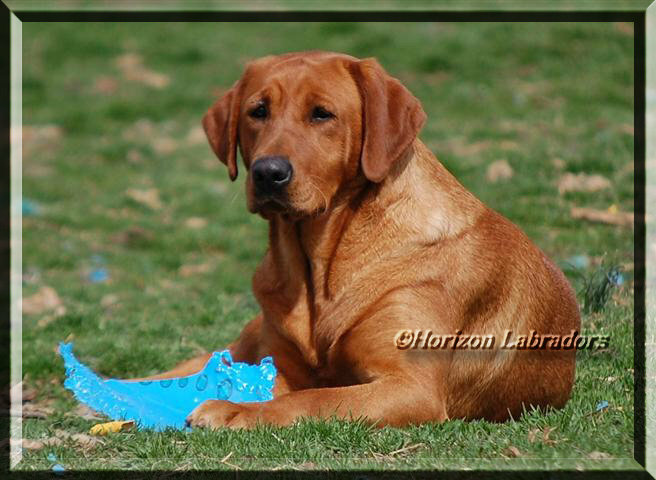 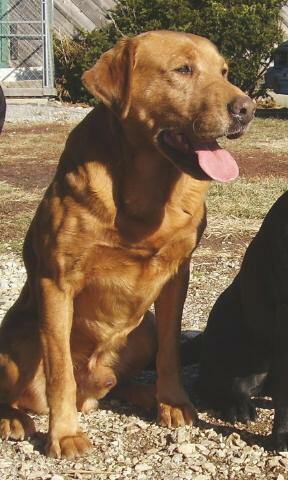 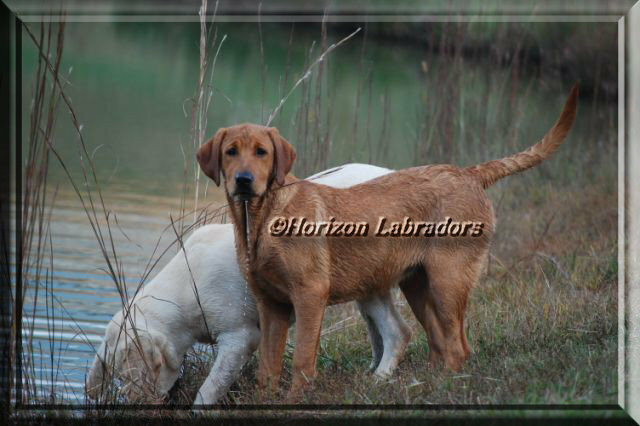 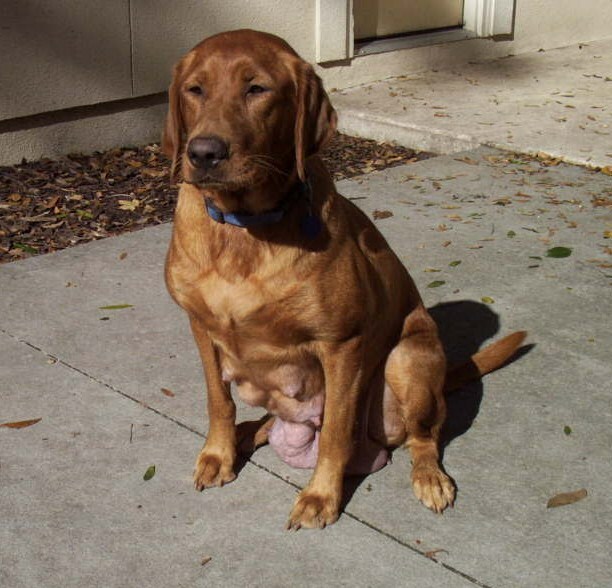 Both her parents are trained hunting dogs & her sire is AKC MH titled.